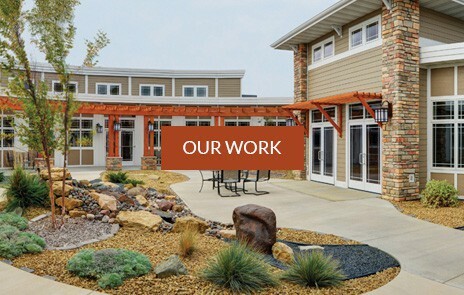 We specialize in creating, transforming and sustaining senior living communities. 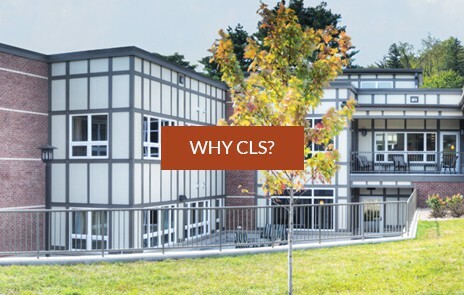 Our skilled team of planners, architects and construction managers use a unique process that incorporates visioning, market assessment and financial feasibility to ensure that the planning, design and construction management solutions we deliver will enhance marketability, increase revenue and maintain a strong bill of financial health for the future. By partnering exclusively with senior living providers and developers, we guarantee a depth of knowledge and resources that few others can offer. In fact, our team has more than 150 years of combined experience in senior living. Each of our clients is assigned a small, focused team entirely devoted to offering expertise in senior living—giving you personalized attention from partners who genuinely care about our elders and those who care for them. "The Future of Senior Living"